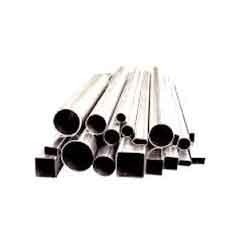 Our product range includes a wide range of stainless steel seamless tubes, stainless steel square tubes, capillary tubes, heat exchanger tubes, carbon and alloy steel tubes and stainless steel boiler tubes. 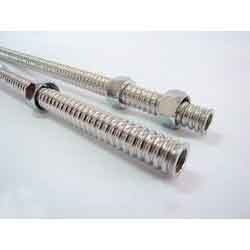 We are one of the leading manufacturers, suppliers and exporters of Cold Drawn Seamless Pipe. High precision, saving the loss when the quantity of machining users. Specifications, a wide range of applications. Cold-rolled finished products, high precision, good surface quality and straightness. 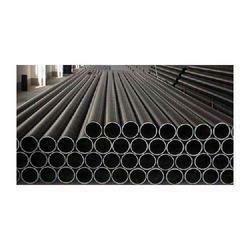 Steel pipe inner diameter can be made hexagonal. 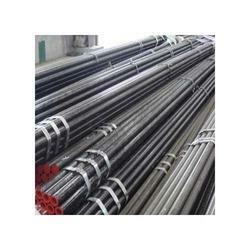 Steel pipe superior performance, the metal is relatively dense. 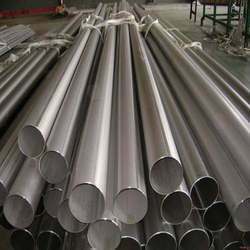 We make a comprehensive range of stainless steel tubes which are made according to the requirements specification given by the clients. 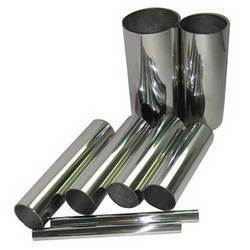 The tubes are offered in various shapes like round, square, rectangular, coil and 'u' shape. With long service life and optimum strength these tubes follow all the industrial specifications. 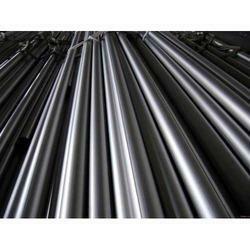 We are engaged in offering a wide range of stainless steel tubes which is made of top quality stainless steel alloy of grade 309S. 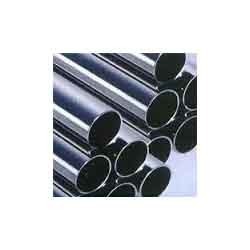 Made in accordance with the industrial standards these tubes meet the clients’ specifications absolutely. 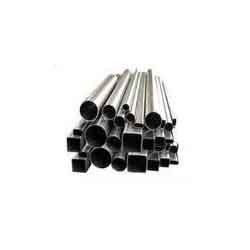 Available in various ranges, sizes and forms like round, oval, rectangular and U-shape these tubes provide long service life along with optimum quality. Form: Round, Square, Rectangular, Coil, 'U' Shap, Pan Cake. End: Plain End, Bevelled End, Treaded. 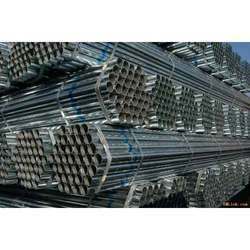 A comprehensive range of steel tubes is manufactured by us which is made as per the requirement specifications given by the clients. Designed with high precision these tubes are engineered with premium quality stainless steel of type 310S grade. Specifying all the industrial standards, these tubes are offered in various forms like round, square, rectangular coil & U-shape. 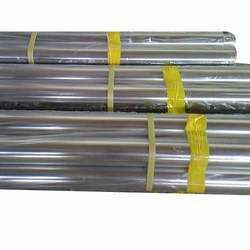 We provide a wide assortment of stainless steel 310H tubes which is made according to the given clients specifications. Fabricated with stainless steel our offered range satisfies all the international standards. This range is available in various forms like round, square, rectangular and coil shape. All the tubes under this category exhibit long service life and optimum quality. 6.35 mm OD up to 254 mm OD in 0.6 TO 20 mm thickness. Seamless / ERW / Welded/ CDW. Single Random, Double Random & Required Length. Plain End, Bevelled End, Treaded. 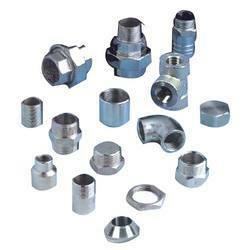 We are consistently involved in offering wide ranges of Stainless Steel 316 LN Tube Fittings. They are developed from high end technology and are available in various sizes and specifications. 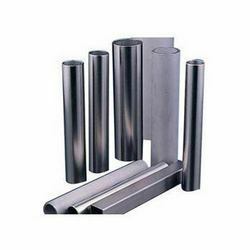 These are manufactured as per industry leading standards and with the help of optimum quality raw materials like stainless steel, duplex steel, nickel alloys. 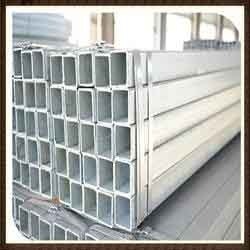 They are known for high quality, better strength and durability and are offered in grades of 316 LN. 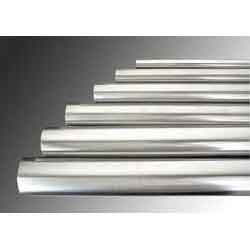 They have been engineered and designed with the use of best quality stainless steel and are known for their excellent mechanical properties and optimum usage and performance. 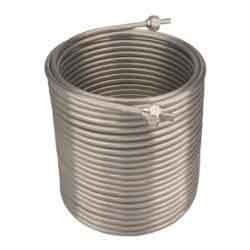 Along with this, they are being consistently offered in economical and standard rates and their highly suitable material composition makes these stainless steel tube fittings very resistive to corrosive environment. Range: 6.35 mm OD up to 254 mm OD in 0.6 TO 20 mm thickness. 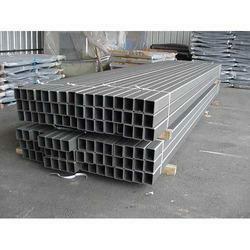 Type: Seamless / ERW / Welded/ CDW . 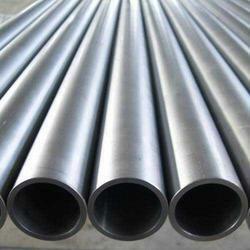 We provide a unique range of Stainless Steel 321 Tubes which is manufactured using premium grade of raw material. These are applicable in many industrial areas and are widely appreciated for corrosion resistance, optimum quality, high performance and easy maintenance. Seamless / ERW / Welded/ CDW . 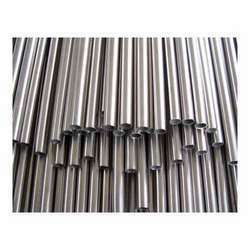 Stainless Steel 321H Tubes that we offer are widely used in several engineering products manufacturing industries. We do complete quality and performance measure inspection of these Stainless Steel 321 Sheets before delivering at the client’s end. These are widely appreciated for high quality and dimensional accuracy. These are available in various dimensions and shapes and we offer these in various range. 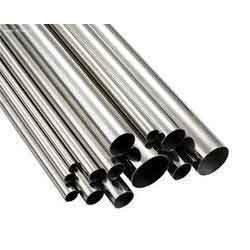 We offer robust performance Stainless Steel 347 Tubes that are manufactured using extreme quality raw material. 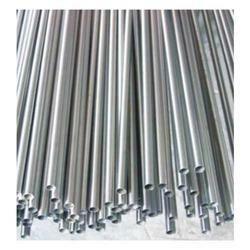 We perform quality and performance measure inspection of these Stainless Steel 347 Tubes under various parameters in order to get smooth flow of operation. We also engaged in customizations of these Washers as per the client’s specification. 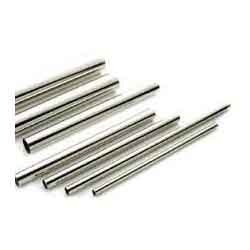 These Stainless Steel 347 Tubes are widely demanded in electrical and mechanical industries. 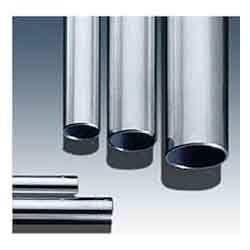 We provide a unique range of Stainless Steel 347H Tubes which is manufactured using premium grade of raw material. These are applicable in many industrial areas and are widely appreciated for corrosion resistance, optimum quality, high performance and easy maintenance. We also do customizations of these Stainless Steel 347H Tubes as per the client’s specification. 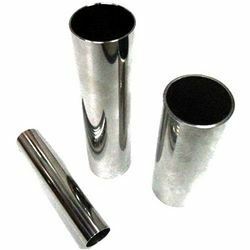 We manufacture, supply and export high grade of Stainless Steel 904L Tubes that are having various industrial applications. 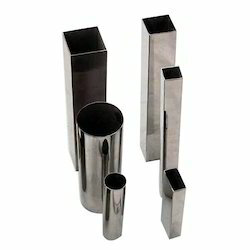 We offer these Stainless Steel 904L Tubes in wide range as per the dimensions, sizes & costs. 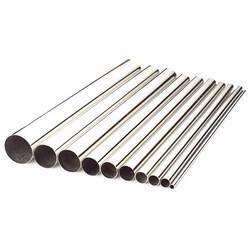 These Stainless Steel 904L Tubes are having extreme tensile strength, durability, corrosion abrasion and are widely demanded in various parts of the world. 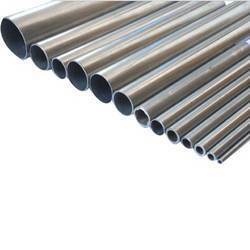 We are highly experienced manufacturers and suppliers of various Stainless Steel Pipes that are made from high-tech machineries. We procure our products from best reliable vendors of the industry. These pipes are developed from excellent technology and are widely used in construction, oil & gas, petrochemical, natural gas as well as other industries. These are tested on various quality standards and are made available in SEAMLESS, ERW, WELDED and FABRICATED forms. Further, they are completely customized and packaged as per the given specifications and esteemed demands of clients’. We charge highly affordable and standard rates. 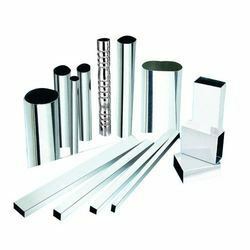 We offer an assortment of stainless steel tubes that is available in varying specifications regarding dimension, material grade and different fitting ends. Precision engineered our range is widely used in various industries such as chemicals dyeing, sugar and other industries across the globe. Specifying all the industrial standards these steel tubes are offered in various forms like round, rectangular, square, coil & U-shape. We also meet customized requirement and offer our range at industry leading prices. 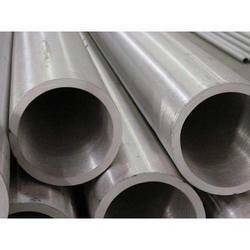 We manufacture and export high quality Stainless Steel 347 Pipes that is renowned in several small scales to large scale industries. 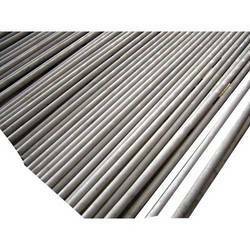 We do complete quality and performance measures of these Stainless Steel 321 Pipes at various levels of production as to ensuring excellent performance, corrosion resistance, excellent mechanical and electrical properties and durability. We Stainless Steel 347 Pipes also engaged in customization of these Gate Valves as per the client’s requirement by following International quality standards. 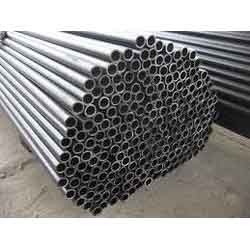 These are widely demanded in several industries and plants such as oil, gas, natural gas construction, petrochemical, and many more.. We offer these Pipes in various forms such as ERW, FABRICATED, SEAMLESS, WELDED etc. Backed by rich industry experience and knowledge, we are engaged in offering our precious clients Stainless SteelCorrugated Tubes. The offered corrugated tubes precisely manufactured using premium quality raw material and innovative technology in adherence to international quality standards. 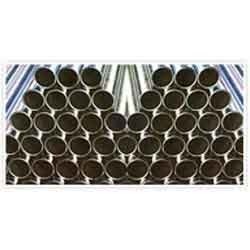 These compact and flexible tubes are extensively used in heat exchangers for excellent thermal performance. 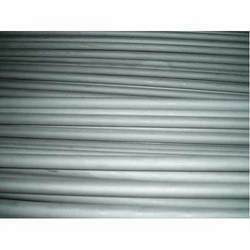 Moreover, we offer these corrugated tubes in various specifications as per the clients needs at affordable prices. We are instrumental in offering our clients with a wide range of BS 3059 Boiler Tubes that is used in varied industrial applications. These BS 3059 Boiler Tubes are known for their resistance to corrosion and tolerance for withstanding temperature variations. 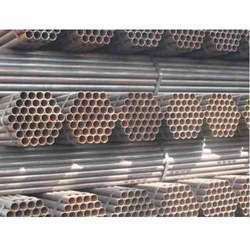 We also undertake customization of these tubes to meet the specific requirements of our clients.We offer a wide range of BS 3059 Boiler Tubes, which is designed using high grade of stainless steel, and high nickel alloys materials i.e, inconel, monel, nickel, hasteloy, duplex and super duplex steel. 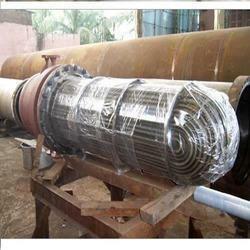 We are a leading name in exporting and manufacturing of MS Seamless Tubes. These are available in different grades and as per client requirements. 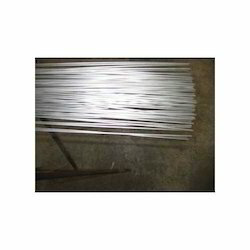 Looking for Stainless Steel Tubes ?